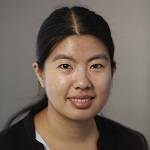 Bo Zhou, PhD, is a research assistant professor at the USC School of Pharmacy. Prior to becoming a professor, she was a postdoctoral fellow at the USC Schaeffer Center. She graduated with a PhD in economics from the University of Southern California in 2014. Before pursuing her PhD, she obtained her master's in physics at McMaster University in Canada. Her dissertation studied applications of Markov switching models in economics. 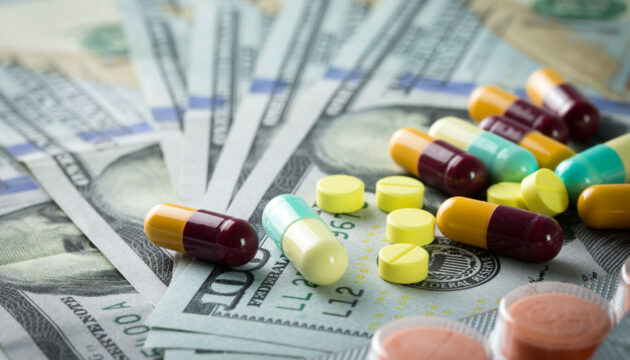 She runs simulations of perspective spending in Medicare Part D and analyzes beneficiaries' switching behavior using detailed administrative data, including determinants of switching, costs of switching and the role of inattention in consumer inertia. A new study finds only 10 percent of Part D beneficiaries switch plans every year and most plan selections result in overspending.